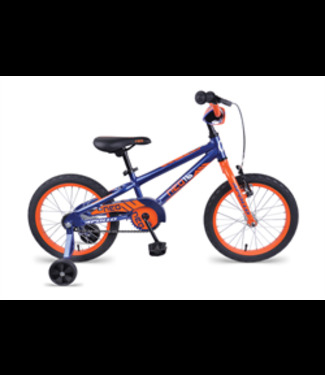 Single-speed bike with training wheels perfect for children ..
Bike for children aged 3-4. 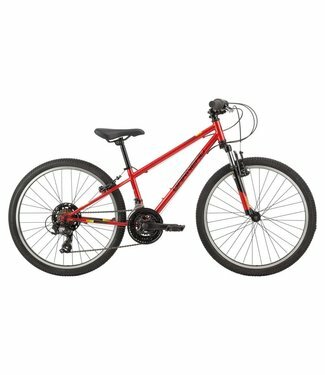 Lightweight, 6-speed bike for children aged 5-8. 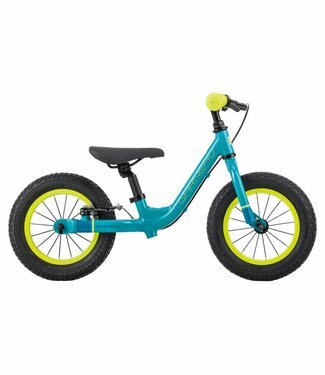 Lightweight bike for children aged 3-6. 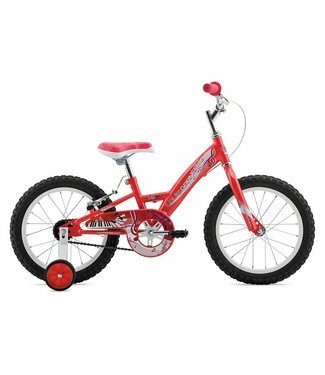 Wooden push bike for kid's aged 3-4. 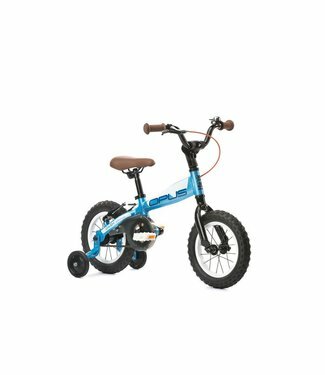 Balance bike for children aged 2-3 years. 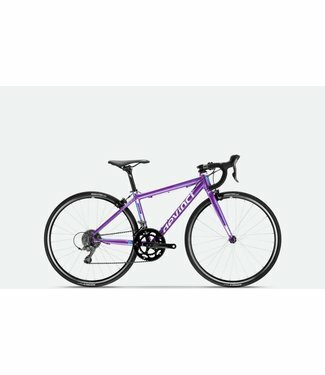 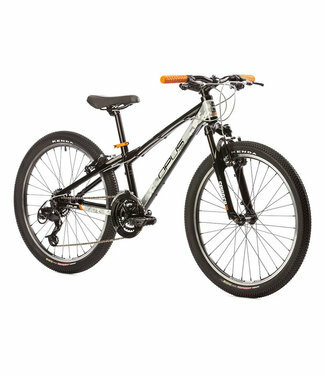 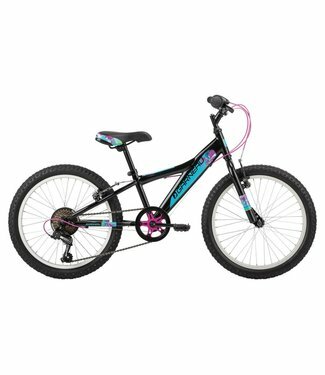 GARNEAU Eva-s Black Girl's 20"
Lightweight aluminium bike perfect for girls aged 7-13. 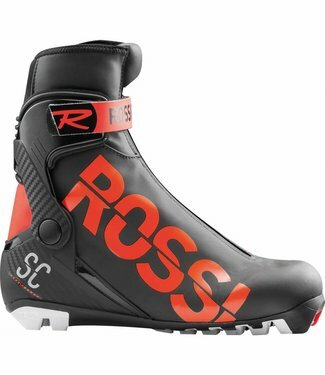 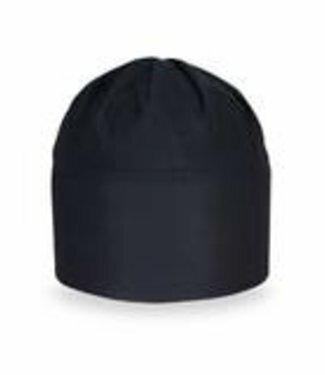 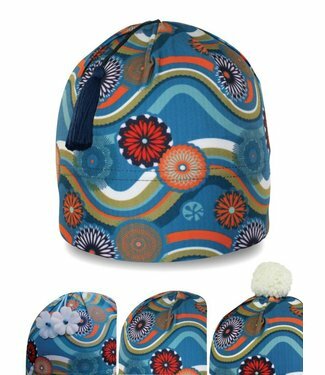 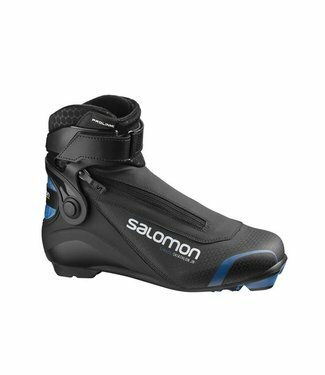 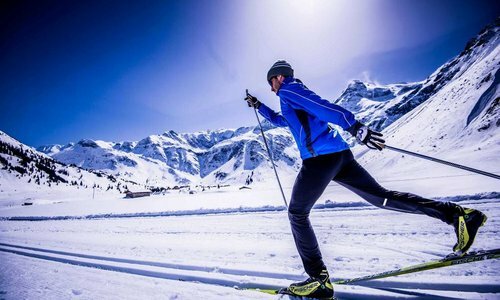 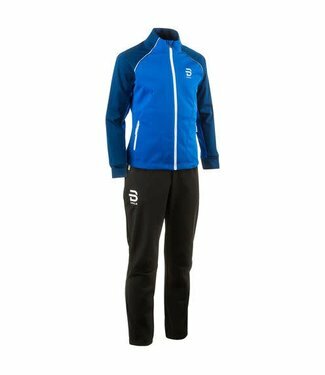 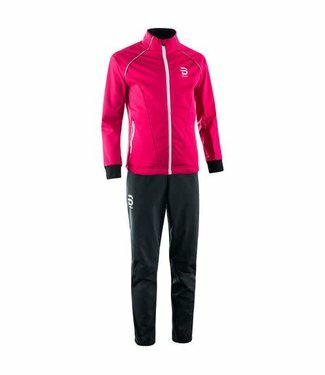 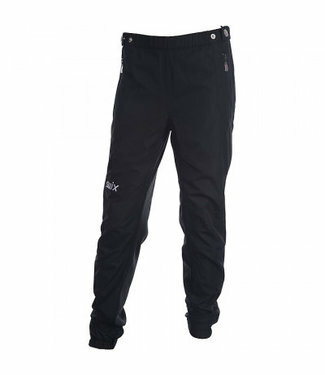 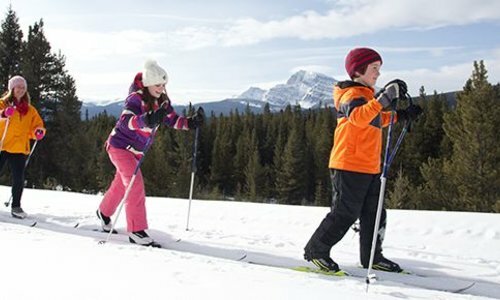 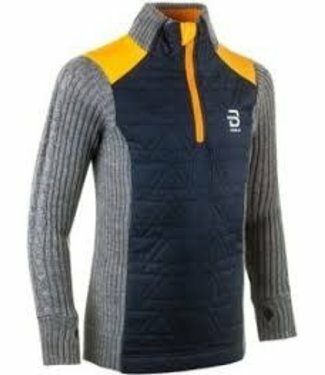 Combination boot for junior racers. 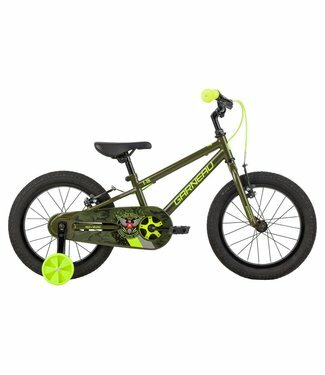 Kid's steel pedal-bike with removable training wheels. 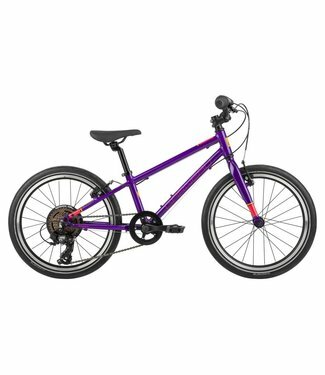 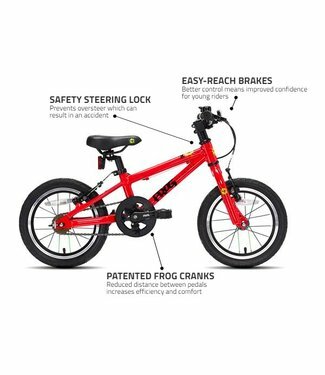 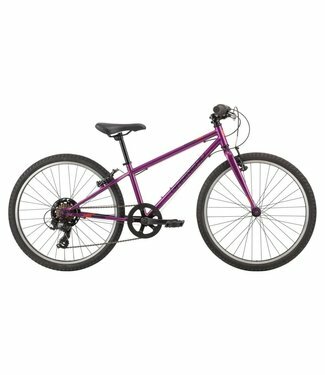 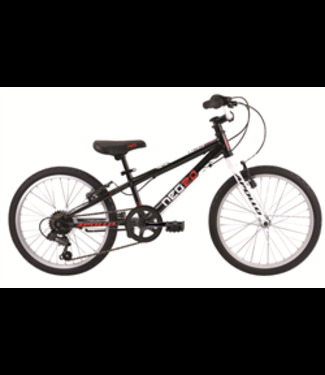 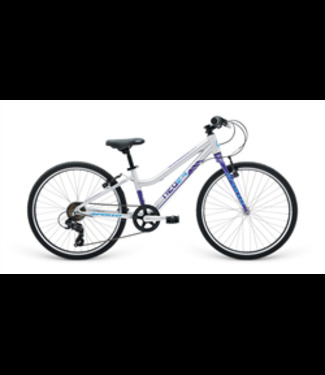 Lightweight, 7-speed bike for children aged 7-10+.